AIRPORTELs is a multi-disciplinary, service-minded company specializing in high quality delivery & storage services. Our combined deliver and store approach allows us to provide innovative solutions to travelers that offer amazing value to the customers we serve. 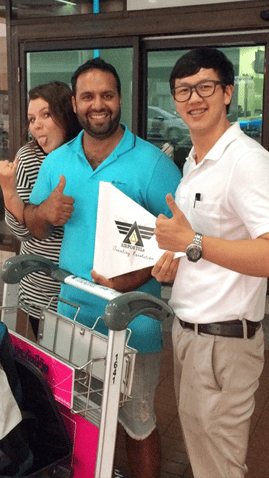 AIRPORTELs is an original company that provides luggage delivery in Bangkok. We can deliver luggage between airport and hotels. 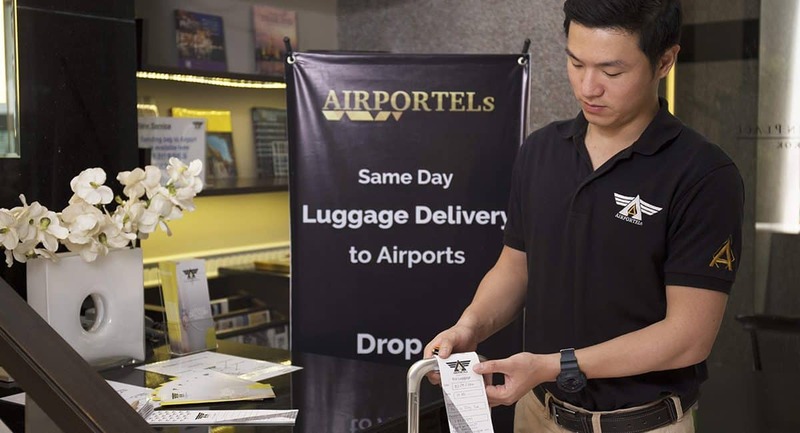 Forget about traffic jams or carrying heavy luggage in mass transit, AIRPORTELs improves the quality of your travels by providing convenience. We can deliver and store your luggage quickly and securely. Terminal 21 Pattaya located at 2nd Floor, Tokyo street zone, Soi 6. Not only airport and hotels, you can find AIRPORTELs everywhere even in shopping malls. You visit Siam, you find AIRPORTELs at MBK center. You go to Asoke, you still find AIRPORTELs at Terminal 21. Everything is same. We can deliver your luggage from shopping mall to airport or hotels and vice-versa. 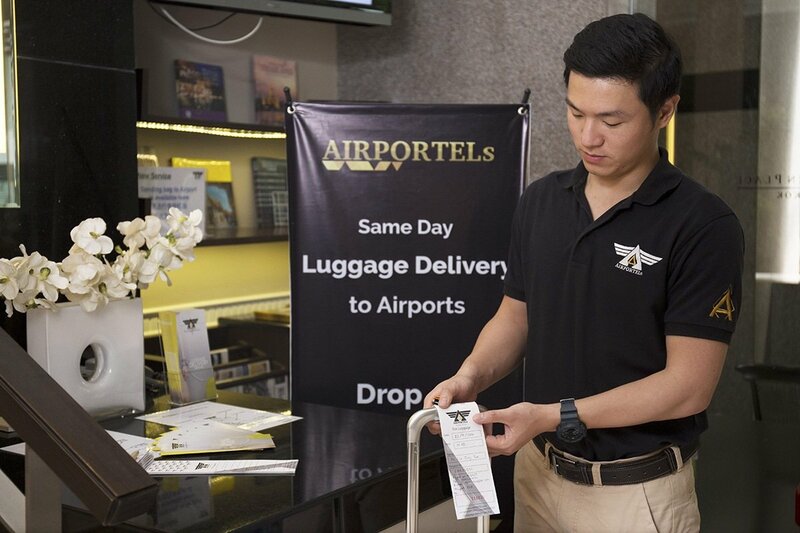 AIRPORTELs offers one price for delivery in Bangkok: 300 THB without restriction on size, weight or distance. 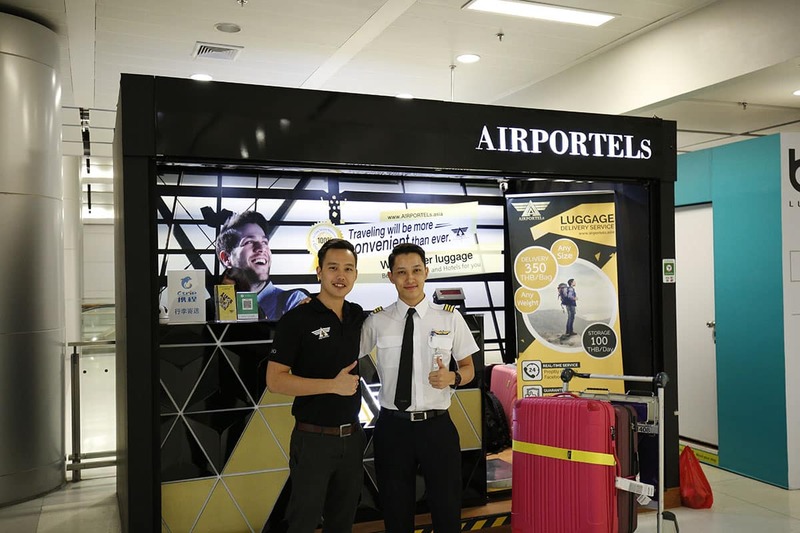 For sports fans, AIRPORTELs can deliver sports equipment for you too. We welcome golf bags and bicycles since we understand how valuable your equipment is. 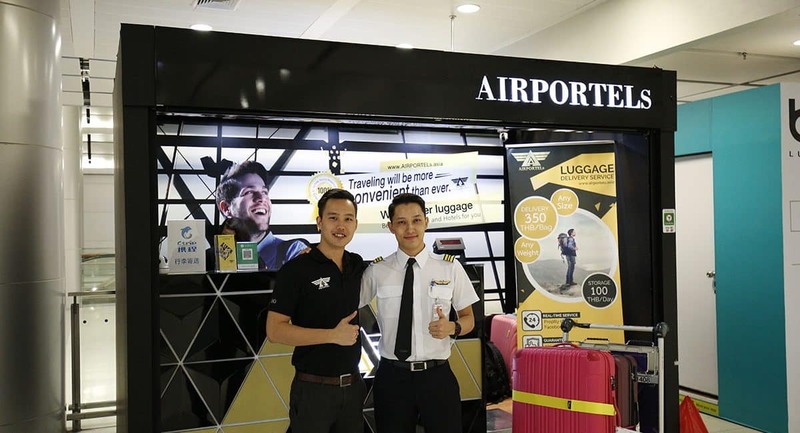 Luggage delivery between cities around Thailand starts at 700 THB. 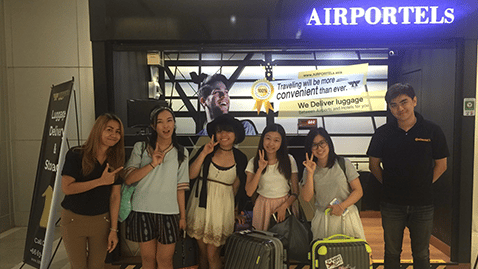 AIRPORTELs offers storage for 100 THB per day. Store your items with us and free your hands to explore the city without having to carry around heavy luggage. Our storage rooms are spacious and have 24 Hr security. We accept electronic devices such as laptops at every counter in Bangkok. We ensure that there will not be any physical damage or privacy invasion. For sports fans, AIRPORTELs offers sports equipment storage. We understand how hard it can be to find a place to store this type equipment. 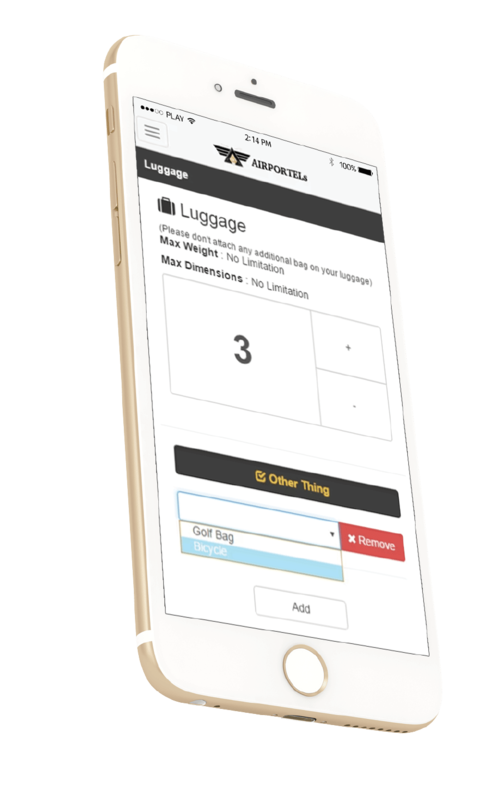 AIRPORTELs welcomes bicycles, golf bags, and many other types of luggage. This service is same day door to door luggage delivery. You book before 6 A.M. You drop your luggage before 12 P.M.. You will get your luggage at 6 P.M. on wards. 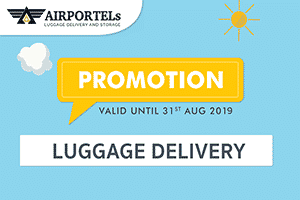 Starts with 300 THB that you spend on AIRPORTELs can help you avoid over weight luggage, waiting to collect you luggage and continue travel immediately after landing.